-Very strange and weird occurence is when iphone automatically call uknown number which user have not even ever seen/dialled . 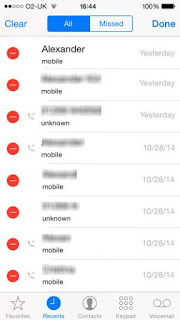 -Some only called one time, to a number not in my contacts and that I do not believe I have had previous contact with. If you are sure that you have not shared Apple ID with anyone then there are chances that your account may have been hacked; change your Apple ID password immediately, and make it a good, strong, password. If you do share an Apple ID check with the people you share it with. It is possible that someone is making calls using your Apple Id. 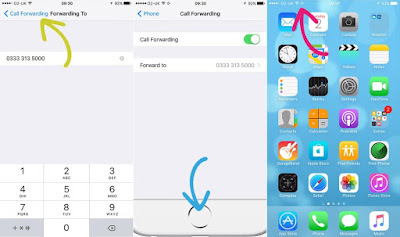 This can be common mistake user have made to set call forwarding from your phone. In this case all calls would be automatically forwarded as per settings. Some users fixed the ghost call issue in iphone by my 6 plus by turning off Siri in lock screen. Go to settings/Siri and turn off access on lock screen. For good measure I also turned off the hey Siri option. 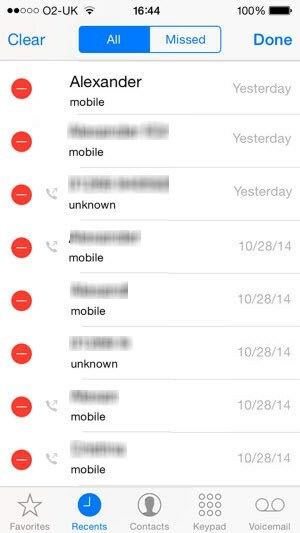 After this you would have no more problems of unknown calls from iphone. 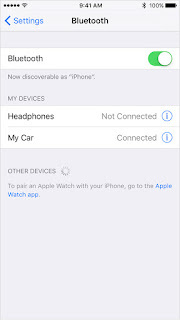 There are chances that for some strange reason iPhone thinks that phone is connected to a Bluetooth headset that is not even on, and not only that it thought that Bluetooth is actually pressing the dial button on that ghost Bluetooth headset. 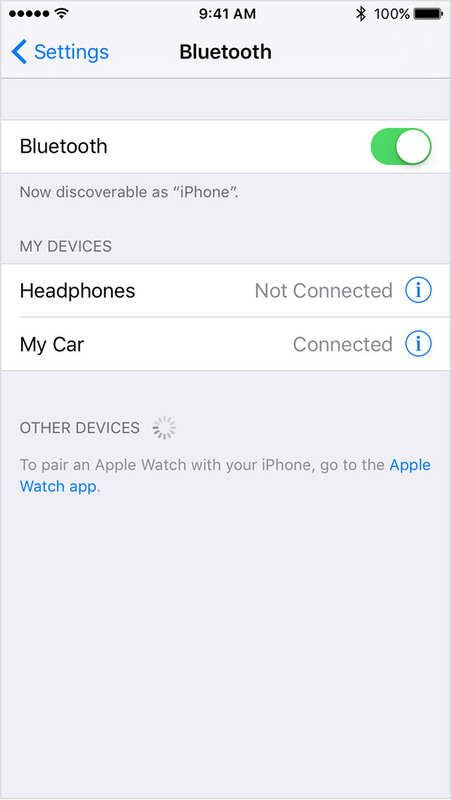 To fix this remove all paired Bluetooth devices from the affected iPhone. That’s it. Restart phone and check. Strange though if you are not using original charger to charge your iphone it may result in this issue. Some users have claimed that the calls stopped as soon as they got rid of the knock off charger!